President Raimonds Vējonis was born in June 15, 1966 in Pskov Oblast, in the former Soviet Union and attended school in the nearby town of Madona and completed his primary education... More.. Businessman in Sri Lanka where he is resident over 20 years. He was born in Zurich, Switzerland on 7th July 1955 , as a citizen of Switzerland. Did his Maturitaet in 1974 in Commerce at the Wirtschaftsgymnasium Zurich. More..
Latvia ( /ˈlætviə/ (help·info); Latvian: Latvija), officially the Republic of Latvia (Latvian: Latvijas Republika) is a country in the Baltic region of Northern Europe. It is bordered to the north by Estonia (343 km), to the south by Lithuania (588 km), to the east by the Russian Federation (276 km), and to the southeast by Belarus (141 km). Across the Baltic Sea to the west lies Sweden. 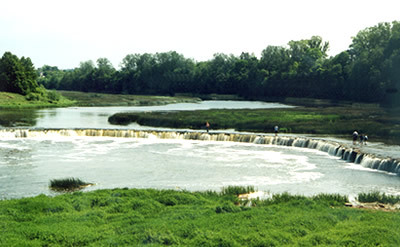 The territory of Latvia covers 64,589 km2 (24,938 sq mi) and it has a temperate seasonal climate. 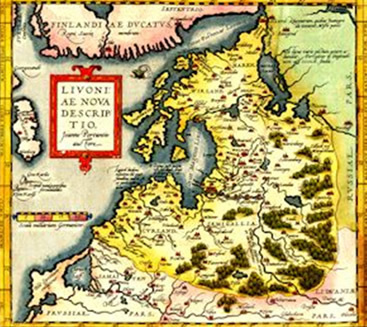 The Latvians are Baltic people culturally related to the Estonians and Lithuanians, with the Latvian language having many similarities with Lithuanian, but not with the Estonian language (a Finno-Ugric language). 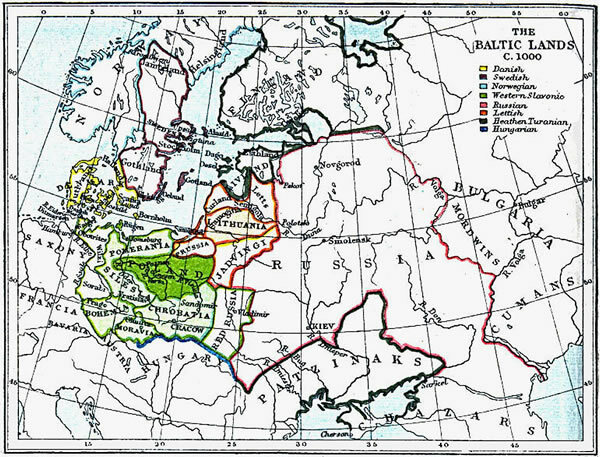 Today the Latvian and Lithuanian languages are the only surviving members of the Baltic languages of the Indo-European family. 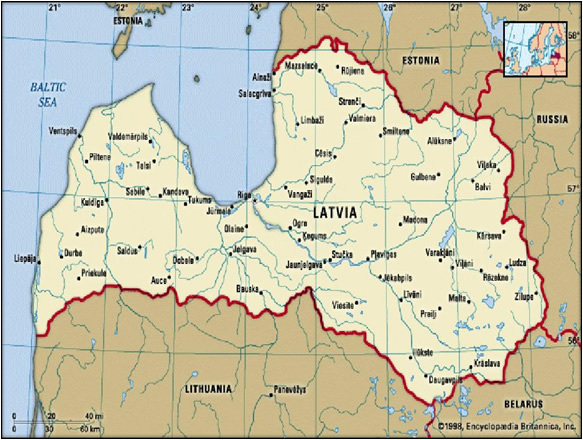 The modern name of Latvia is thought to originate from the ancient Latvian name Latvji, which, like the name of Lithuania, may have originated from the river named Latuva. The country is also the home of a large Russian minority of whom many are non-citizens. Latvia is a unitary parliamentary republic and is divided into 118 municipalities (109 counties and 9 cities). The capital and largest city is Riga. With a population of 2.23 million Latvia is one of the least-populous members of the European Union, and its population has declined 14.9% since 1991,. Latvia has been a member of the United Nations since September 17, 1991; of the European Union since May 1, 2004 and of the NATO since March 29, 2004. Latvia regained independence in 1991 after 50 years of occupation.